With the Olympics opening in PyeongChang on Friday, we're feeling patriotic! 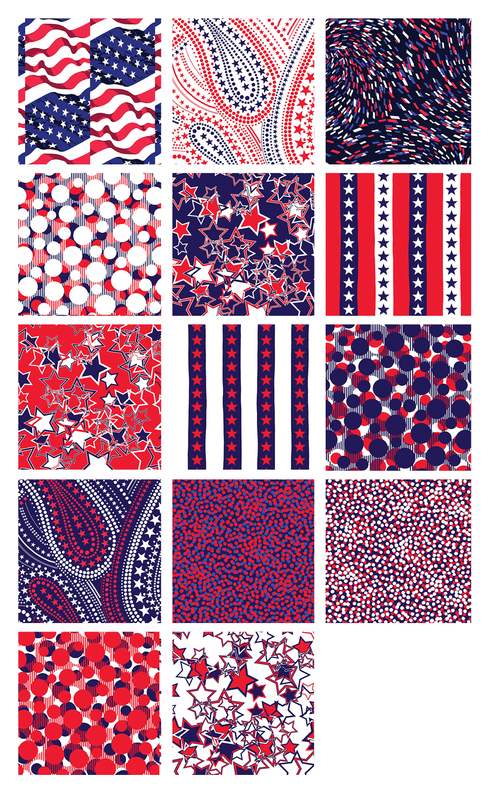 The Simply American collection from Kanvas is bursting with red, white and blue: Old Glory and stars (of course), but also a fun dot print, starry paisleys, mini dots, and a fireworks-inspired print. 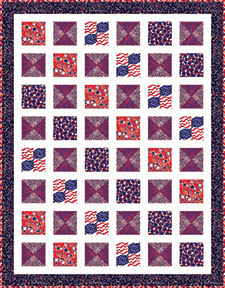 Use these patriotic prints to make the "Red, White & Beautiful" quilt designed by Benartex Studio. 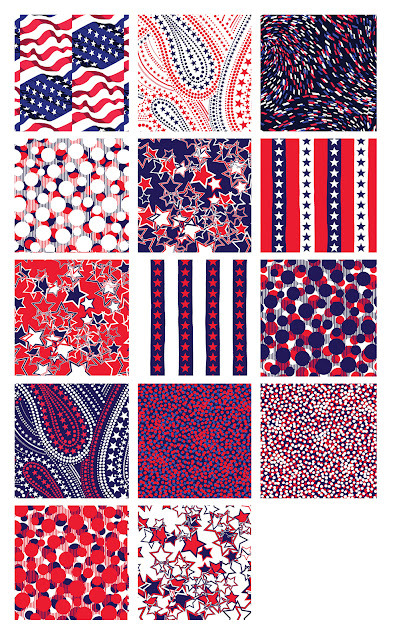 Click here to see the entire Simply American collection. psst...join in the fun with our Sewing Olympics starting on Friday! 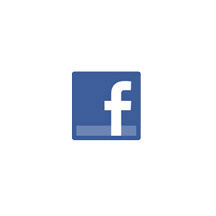 We'll have five days of sewing "events" for you to participate in, and prizes! Ohhhh,I see some great QOV in the near future!